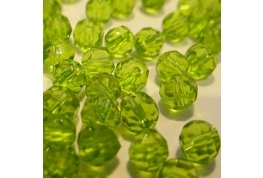 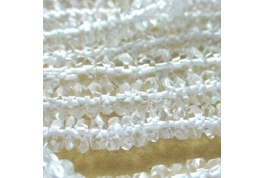 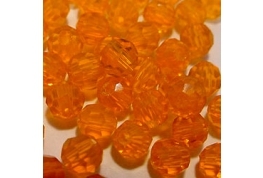 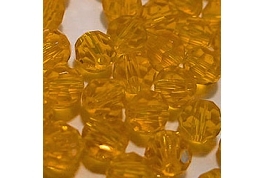 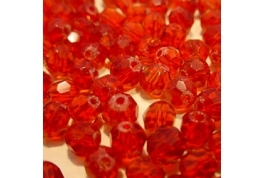 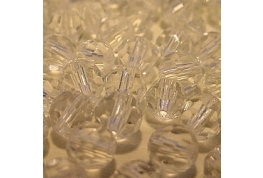 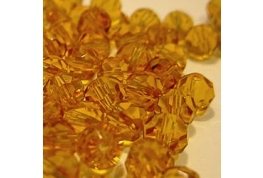 Fine Quality Clear Crystal Rondelle Beads. 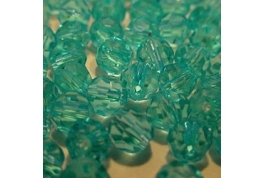 Ideal to Make Perfume Bottles For Dollhouses, Superb For Jewellery Making. 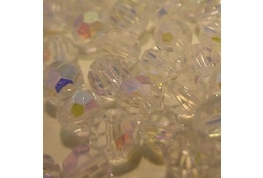 25 Good Quality Crystal Round Facet Beads Ideal For Dollhouse Projects, Card Craft, Jewellery Projects And Dolls Jewellery Projects. 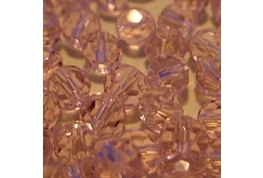 25 Good Quality Crystal Round Facets Ideal For Dollhouse Projects, Card Craft, Jewellery Projects And Dolls Jewellery Projects. 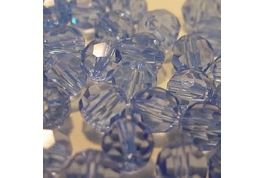 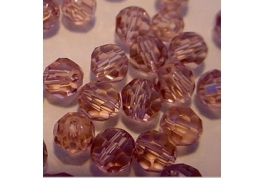 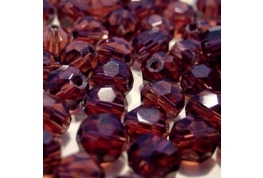 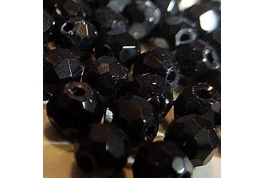 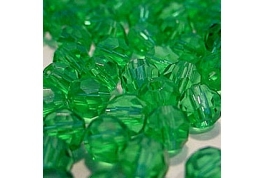 25 Good Quality Round Facet Beads Ideal For Dollhouse Projects, Card Craft, Jewellery Projects And Dolls Jewellery Projects.